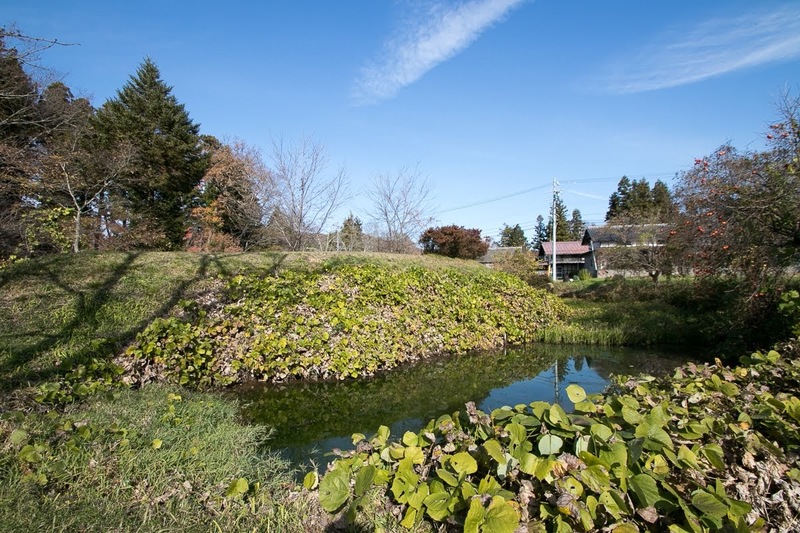 Makinoshima castle (牧之島城) is located at the root of “Ω” shaped long and narrow curving point of Saikawa river, in the center of Shinshu-Shinmachi town places at the middle of Matsumoto basin and Nagano basin. 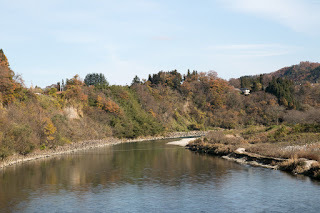 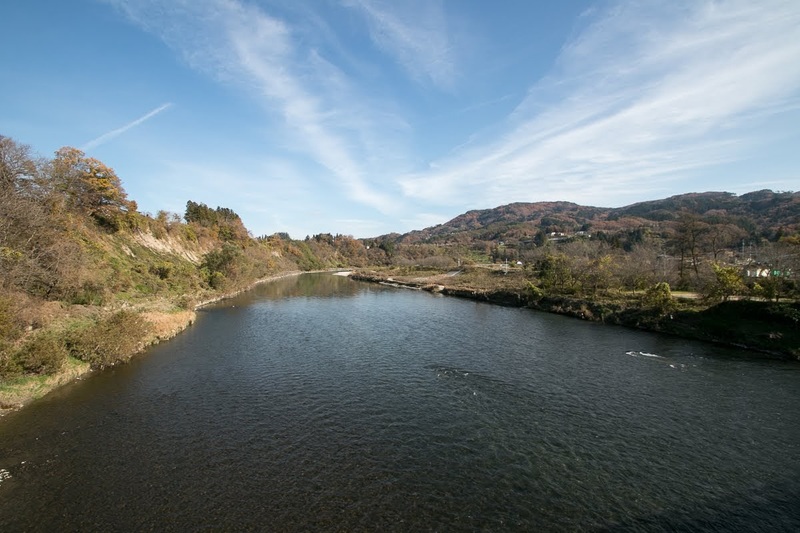 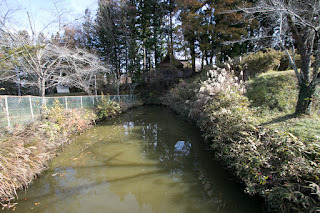 Saikawa river is one of the major tributary of Chikumagawa river (called at Shinanogawa river at downstream), which flows northward from Matsumoto basin to Nagano basin passing deep valley. 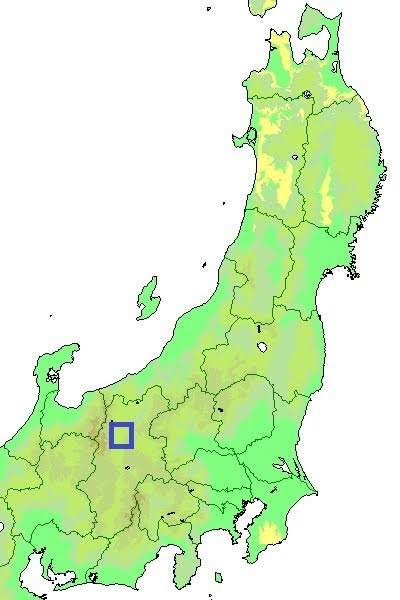 Matsumoto basin and Nagano basin, two large basin of Shinano province (Nagano prefecture), are separated by mountainous area and connected by several valleys. 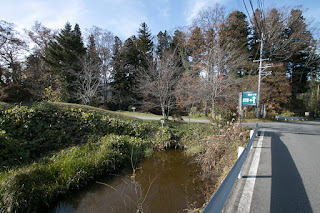 Main route connects between two basin is the one passes Chikuhoku village, which is the current route of JR Shinonoi line and Nagano Jidoshado Expressway. 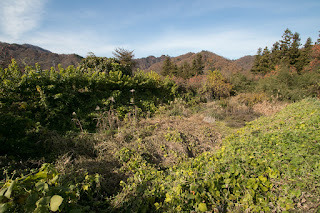 On the other hand, the valley of Saikawa river is another route connecting two basins, and as it passes narrow valley it is not suitable for march of large army, but convenient to transport supplies using river transportation. 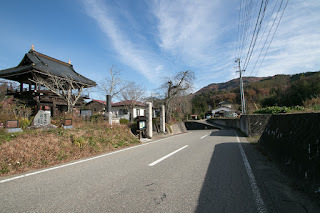 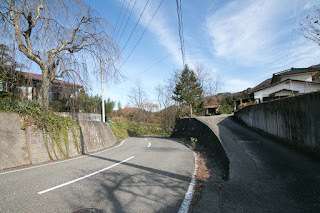 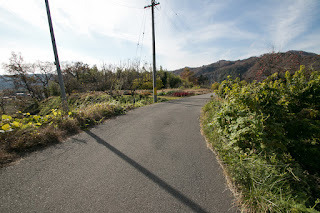 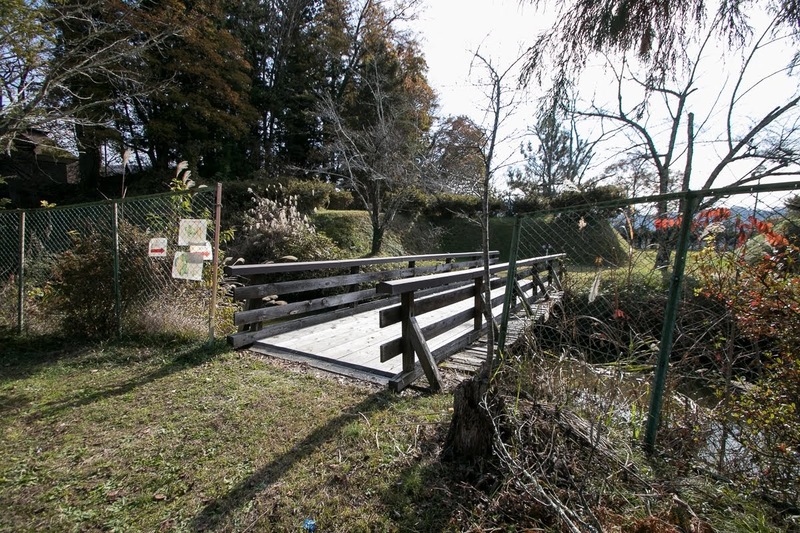 Furthermore, this area is an entrance of byroad to the northwestern edge of province, such as Hakuba area and Itoigawa area. 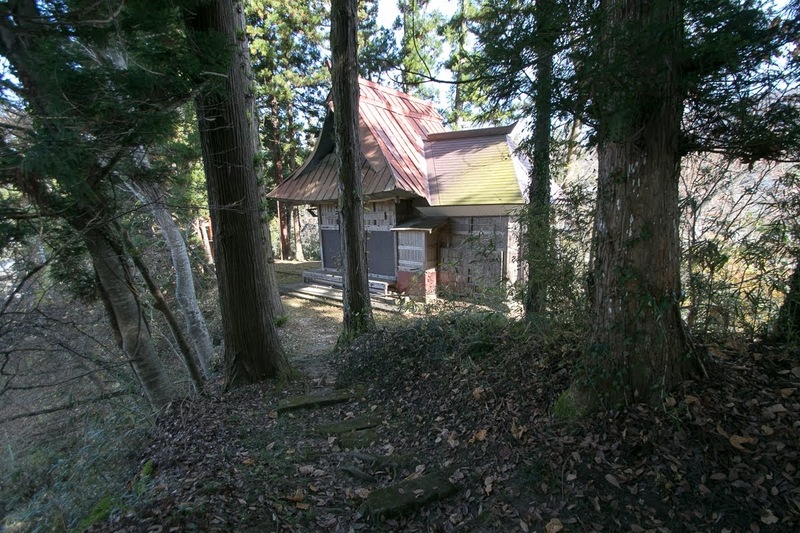 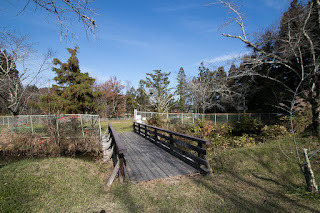 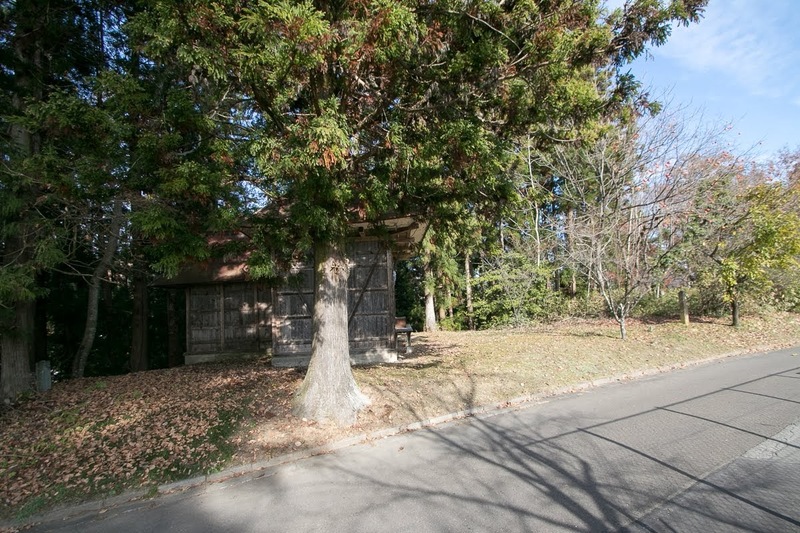 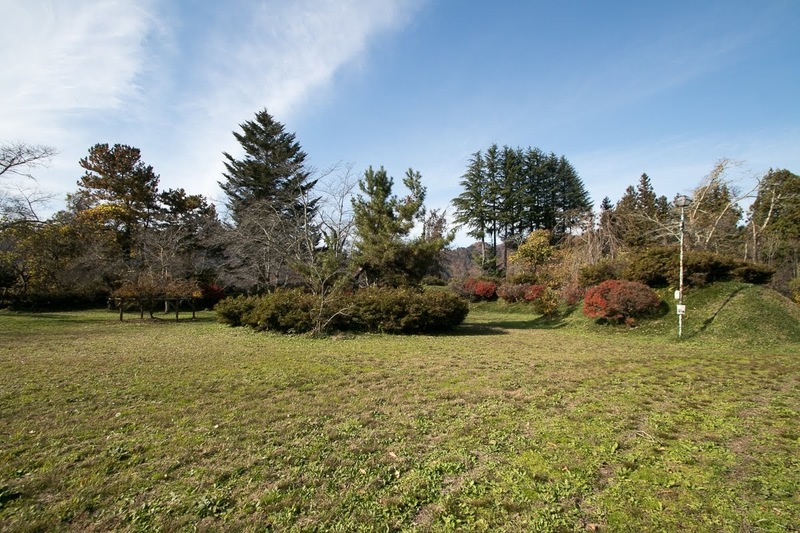 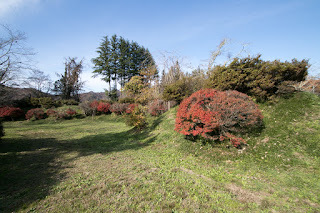 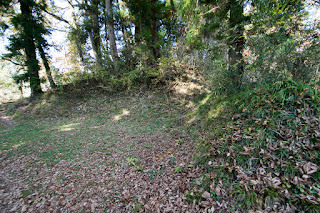 Precise year is unknown but it is said that local lord Kosaka clan built a small castle named as Maki castle at the edge of the height next to current site of Makinoshima castle, now used as a ground of temple. 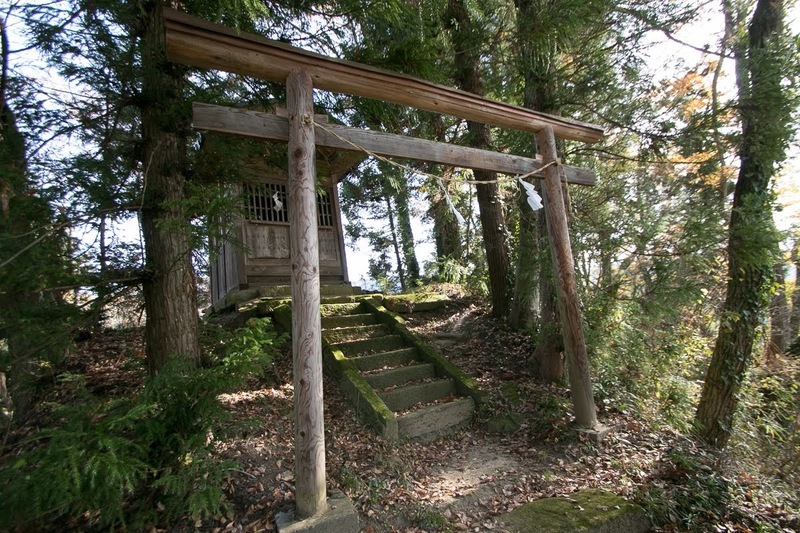 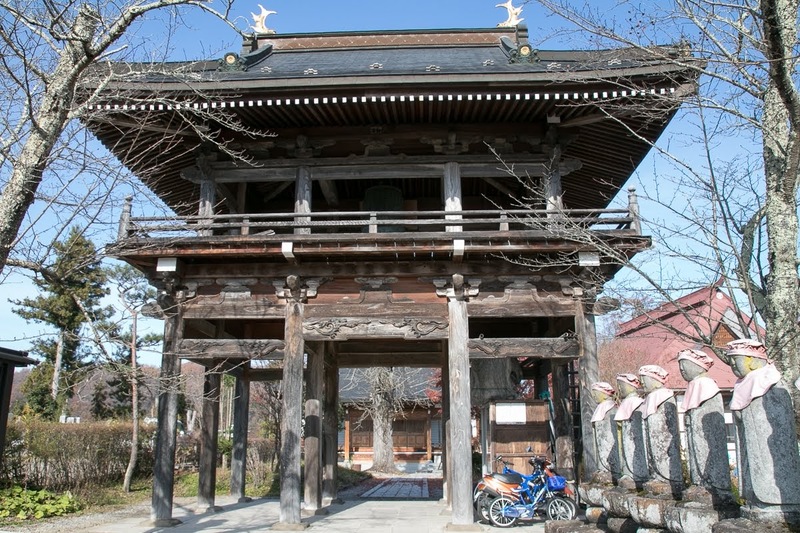 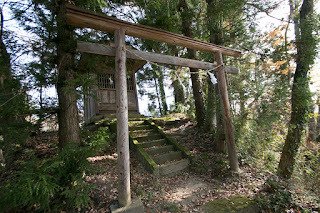 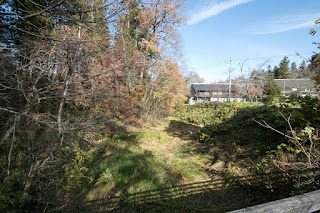 Kosaka clan was a traditional clan stem from Unno clan and prospered at this area since medieval era. 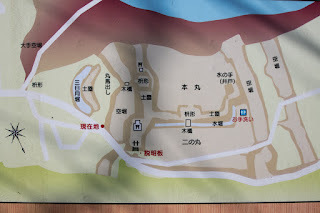 At the beginning of Muromachi era, Kosaka clan belonged to Emperor Godaigo (1288-1339) and fought with surrounding clans such as Murakami clan or Ogasawara clan formed to Muromachi Shogunate. 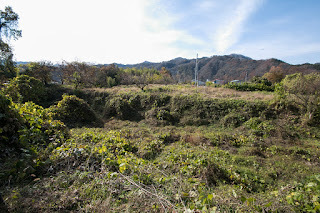 In the middle of 16th century, Shingen Takeda (1521-1573), the warlord of Kai province (Yamanashi prefecture), intruded into Shinano province. 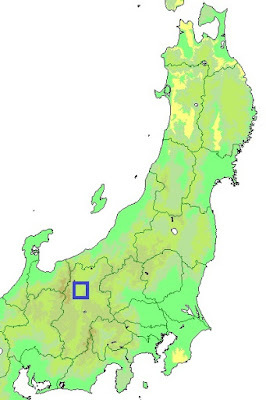 Shingen captured middle part of the province beating Suwa clan and Ogasawara clan, then Kosaka clan subordinated to Takeda clan this time. 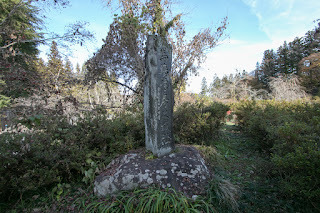 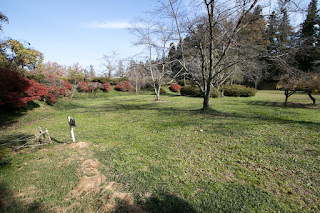 Considering the conflict with Murakami clan and Kenshin Uesugi (1530-1578), the warlord of Echigo province (Niigata prefecture), Shingen moved Kosaka clan to Kaizu castle (later Matsushiro castle), the main base at Nagano basin, and placed his confident general Masanobu Kosaka (1527-1578) as a successor of Kosaka clan. 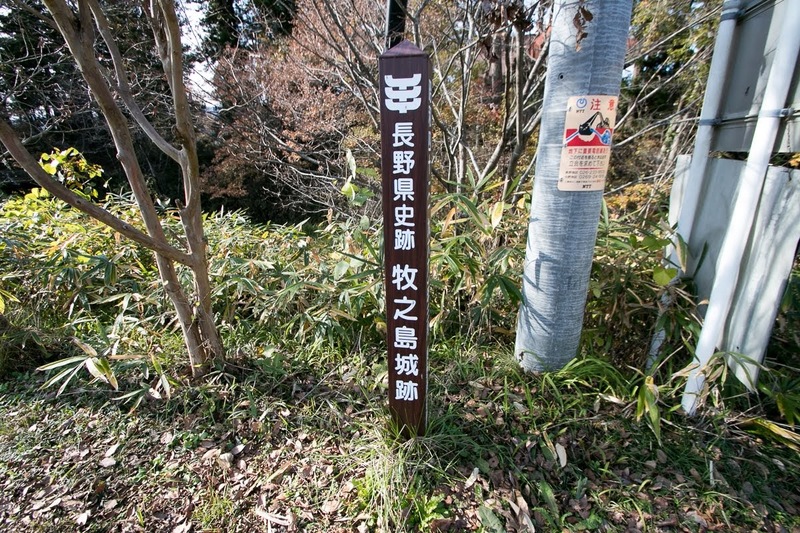 Masanobu Kosaka was originally named as Toratsuna Kasuga and a son pheasant. 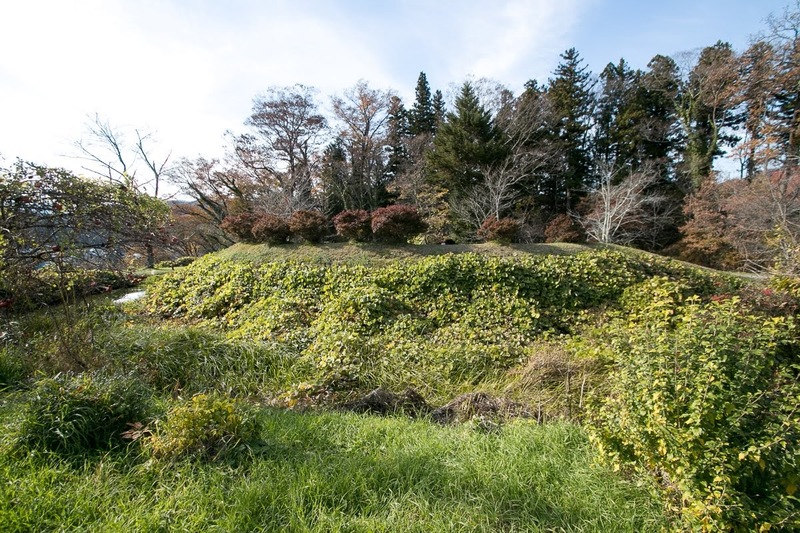 From youth Masanobu served as a valet of Shingen, and after growing up activated at many battles and promoted to the general of Takeda army. 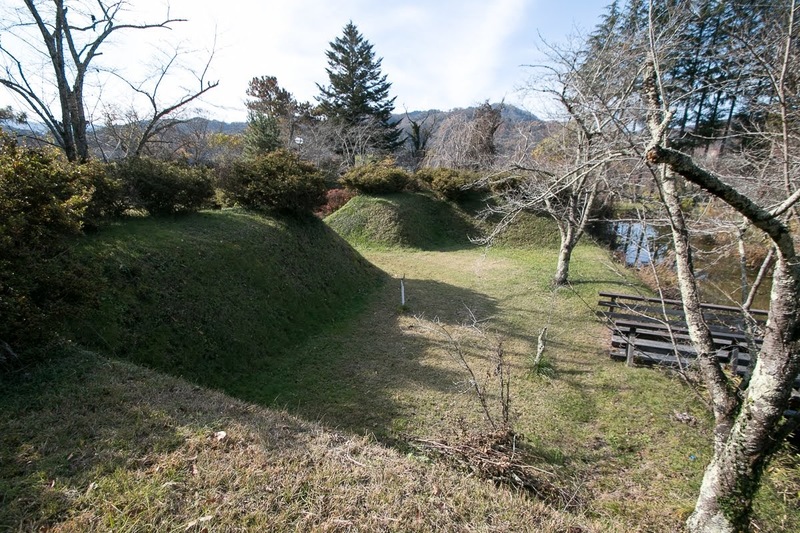 Later Masanobu was appointed as the commander of Kaizu castle, the front base directly faced Kenshin Uesugi. Masayuki well guarded Kaizu castle from pressure of Kenshin, and made achievements at many battles such as the battle of Mikatagahara. Masanobu was regarded as one of four brilliant generals of Shingen along with Masatoyo Naito (1522-1575), Masakage Yamagata (1529-1575) and Nobuharu Baba (1515-1575), and also supported Katsuyori Takeda (1546-1582), the successor of Shingen. 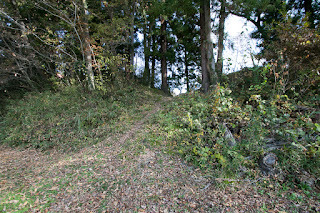 He had the nickname "Nige Danjo" means Danjo (his middle name) good at retreat, because of calm commanding at retreating battle. 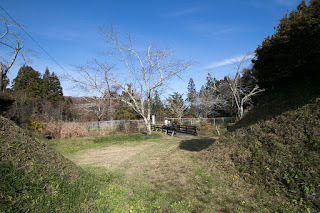 Masanobu did not participate in the battle of Nagashino in 1575 in which other three general all died, but soon died in ill.
After the movement of Kosaka clan, Nobuharu Baba who was also one of four brilliant generals was appointed as the commander of Maki castle. 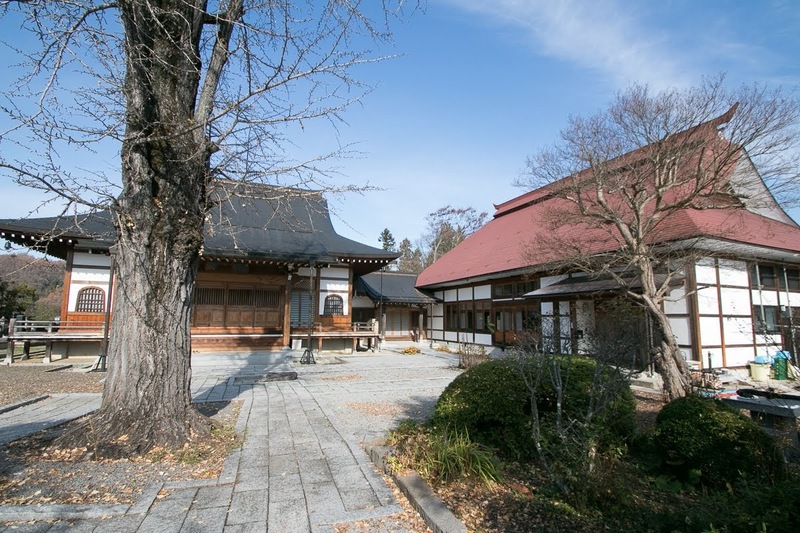 Nobuharu was originally a low class retainer of Kai province and served as a close retainer of Shingen, and activated in many battles then promoted to the commander. 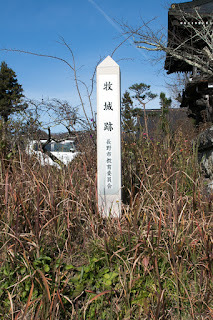 Nobufusa often broke the enemy with small soldier but was not wounded, then was praised as immortal. 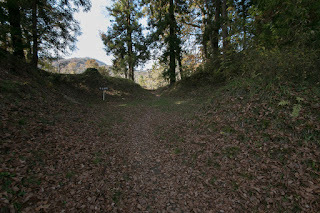 In addition to the achievement at battlefield, Nobufusa was also good at castle construction thus is said to build or reform many castles of Takeda clan such as Fukashi castle (Nagano prefecture, later Matsumoto castle), Suwahara castle (Shizuoka prefecture) or Furumiya castle (Aichi prefecture). As a commander, Nobufusa significantly expanded Maki castle into the whole part of height then renamed to Makinoshima castle. The height on which Makinoshima castle locates is a slightly curved one of 600 meter long and 200 meter width. 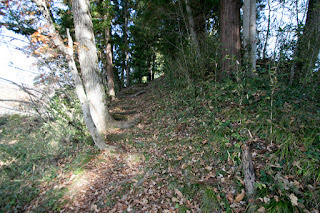 Makinoshima castle is built at the bottle neck point of the height where Saikawa river runs at both side under the cliff. 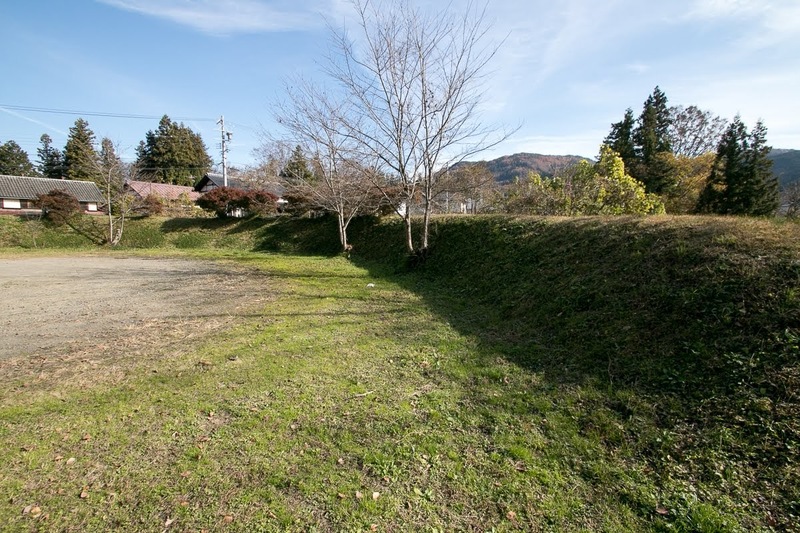 Core area of the castle is a square shaped flat area separated its western and eastern line by deep dry moat. Eastern line is the front of the castle which faces outside, thus this side is securely protected by huge clay wall, Masugata style combined gate with buffer area and Umadashi style semicircular fort with crescent shaped dry moat in front of the gate. Main area has a upper terrace at southern half and lower terrace at north half separated by dry moat. The upper one is the core area of the castle, and has a small combined gate to the lower area. 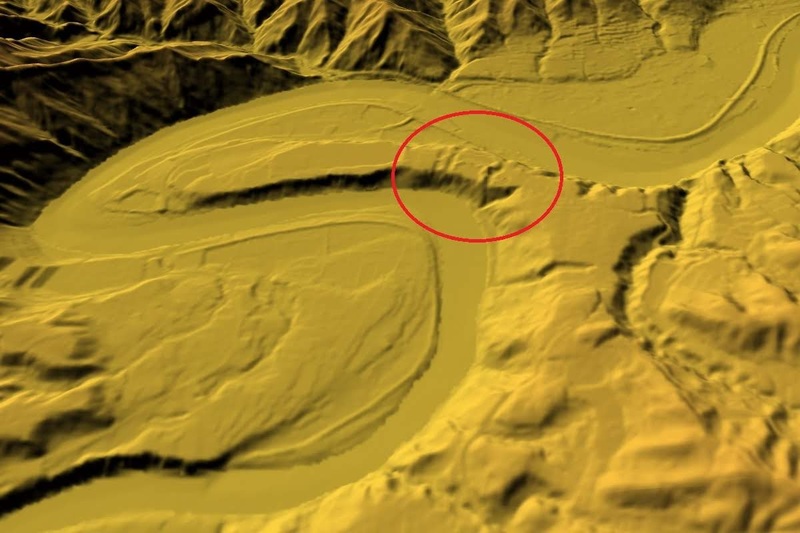 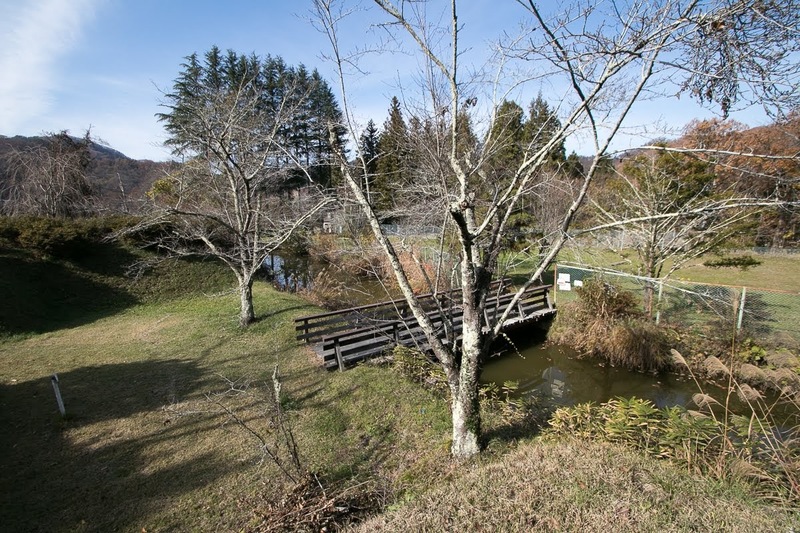 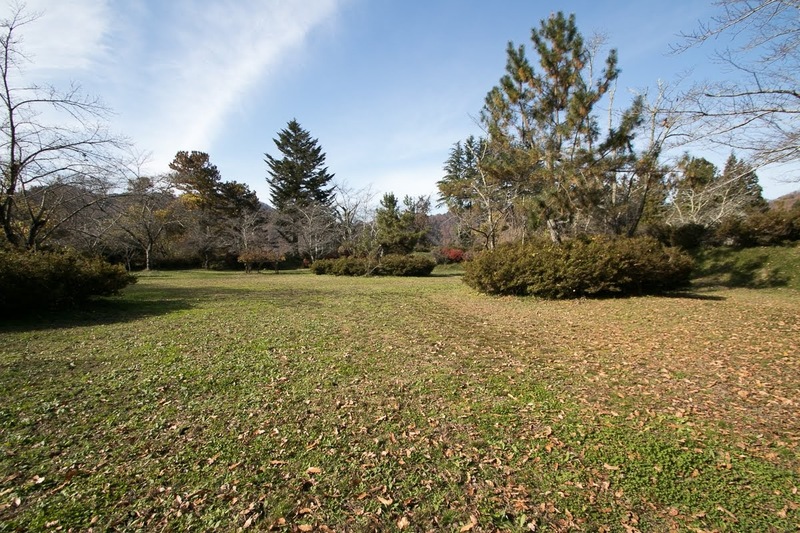 At the west of core area, a large safe space totally protected by curving river and castle area exists, and it might be used as a storage of supplies which might be transferred from Matsumoto basin to Nagano basin relaying at this castle. 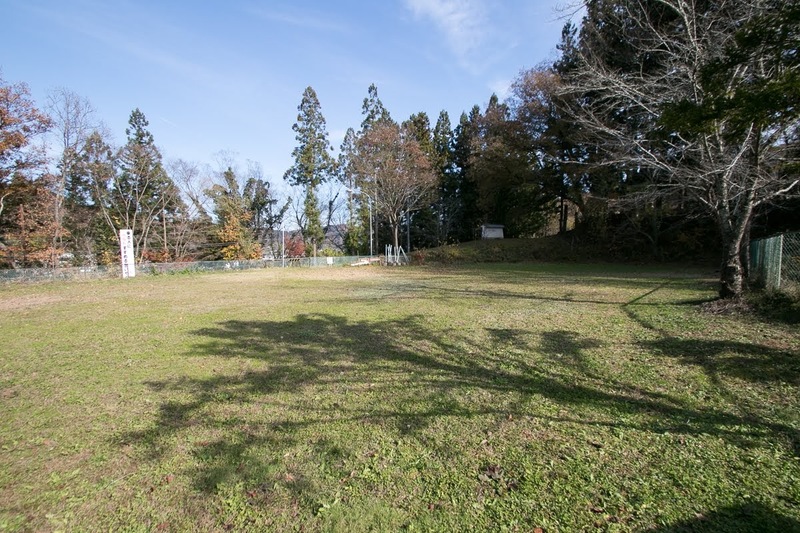 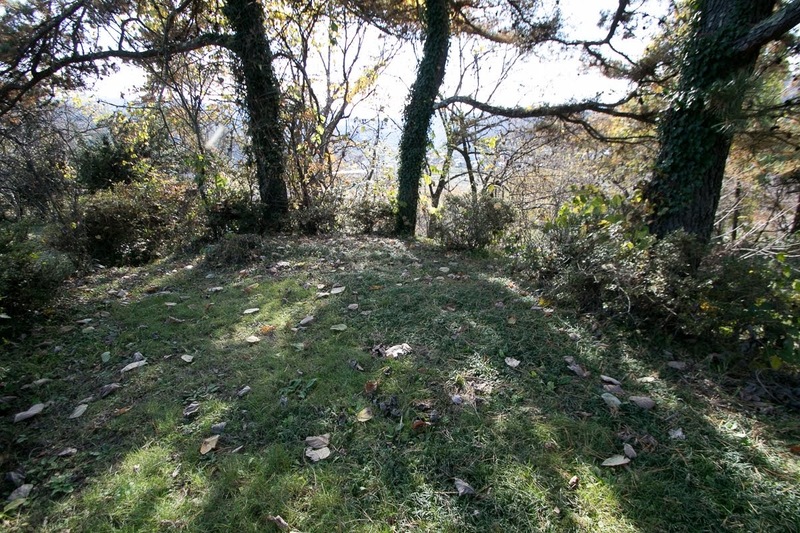 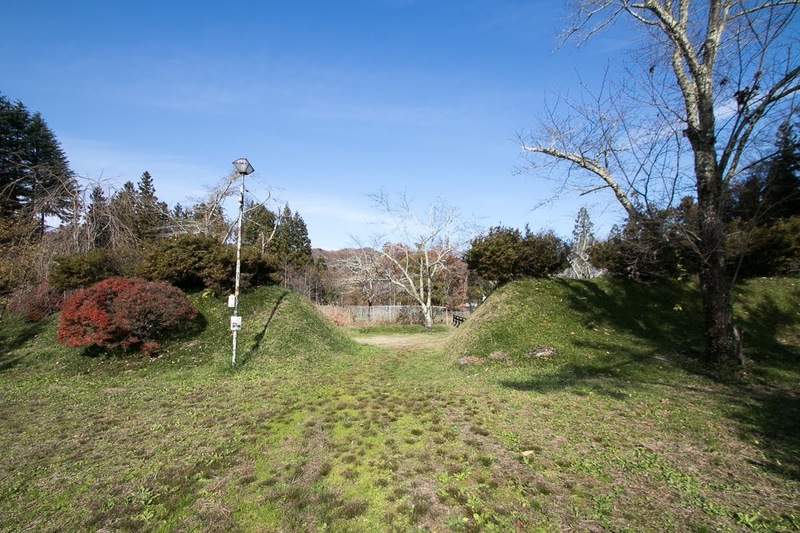 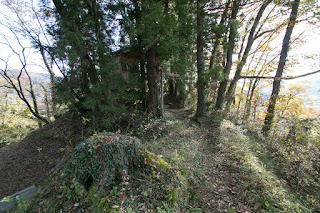 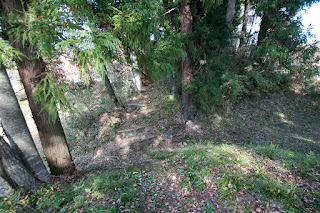 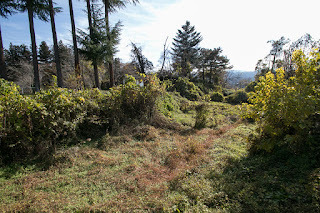 On the other hand, at the east of castle there was outer area of the castle by the end of the height, and this area would be the residences of retainers and camping space of soldiers. 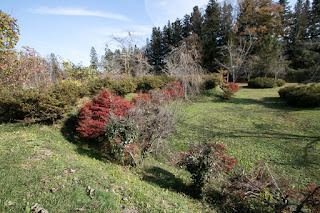 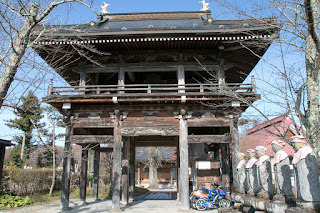 The character of Makinoshima castle such as flat space at the next of river, protection by Masugata style gate and Umadashi style fort are similar to other castles of Takeda clan such as Suwahara castle or Konagaya castle (Shizuoka prefecture) built for same purpose of supply and connection. 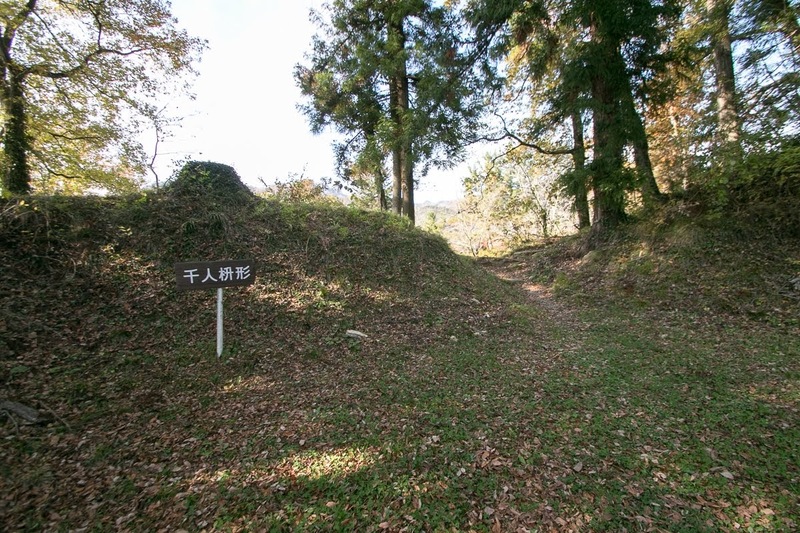 Because of achievements at many battles such as the battle of Mimasutoge pass in 1569 or the battle of Mikatagahara in 1572, Nubuharu was also praised as one of the four brilliant generals of Takeda army. 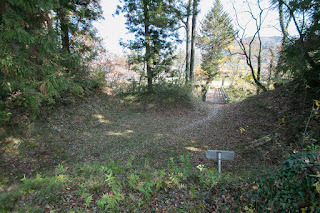 After the death of Shingen Nobufusa also served to Katsuyori Takeda, but at the battle of Nagashino against central ruler Nobunaga Oda (1534-1582) occurred in 1575, Nobufusa served as a rear guard of defeated Takeda army and died after helping Katsuyori and colleagues to leave the battlefield. After the fall of Takeda clan, Makinoshima castle was held by many lords such as Mori clan or Uesugi clan along with Kaizu castle. After the battle of Sekigahara, Tadateru Matsudaira (1592-1683), the sixth son of Ieyasu Tokugawa (1543-1616) who was the founder of Edo Shogunate, was appointed as the lord of Matsushiro castle (renamed from Kaizu castle). Tadateru placed his general at Makinoshima castle and later gained whole part of Echigo province at Takada castle. 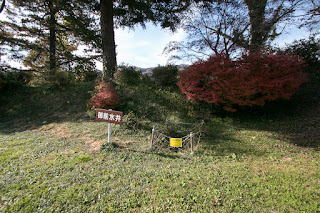 But Tadateru was hated by his father Ieyasu and finally was expelled in 1616. 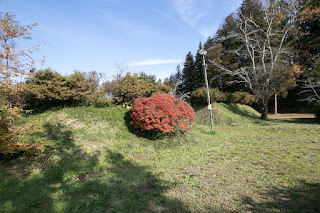 At this time Makinoshima castle was abolished. Now all building was lost but structure of core area well remain on the height. 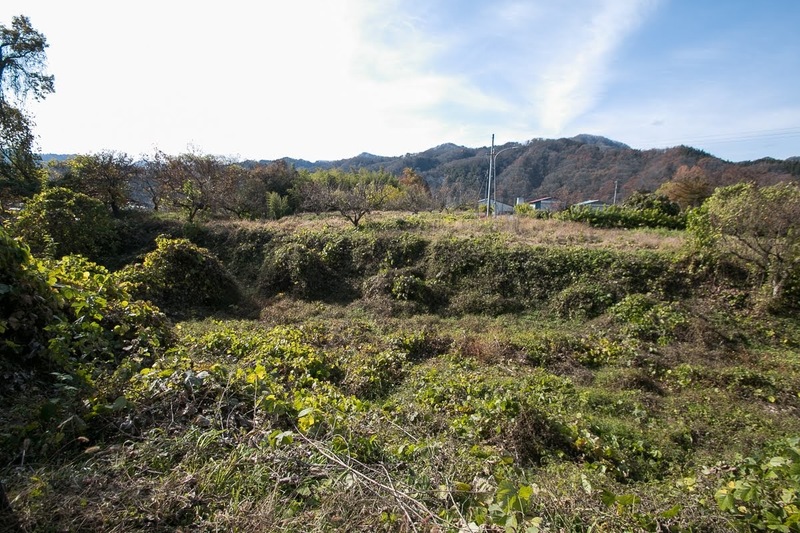 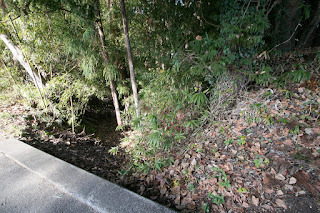 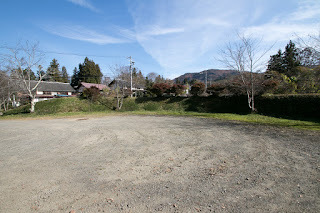 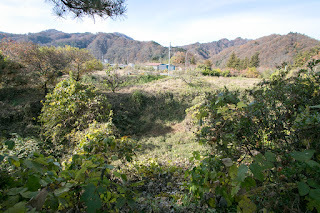 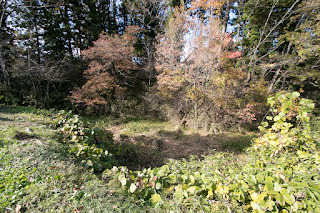 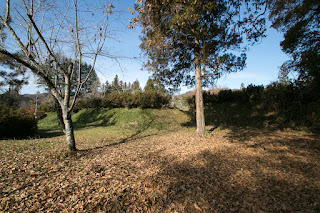 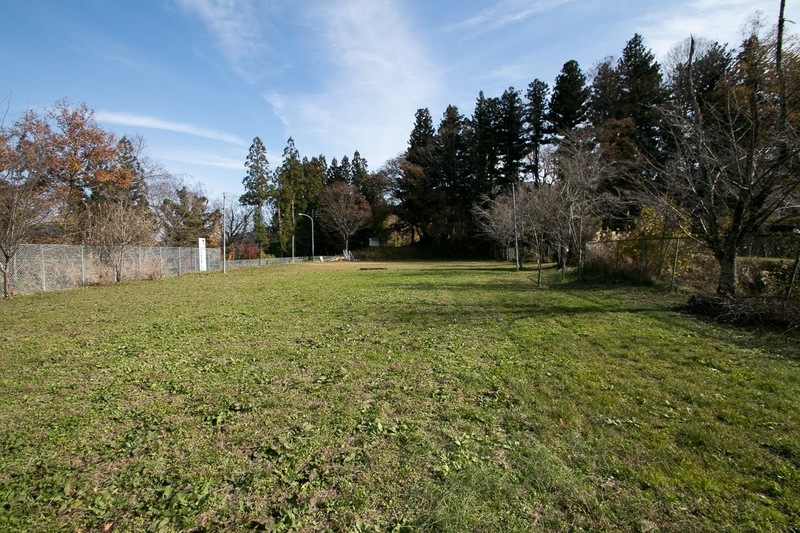 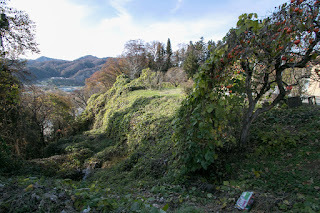 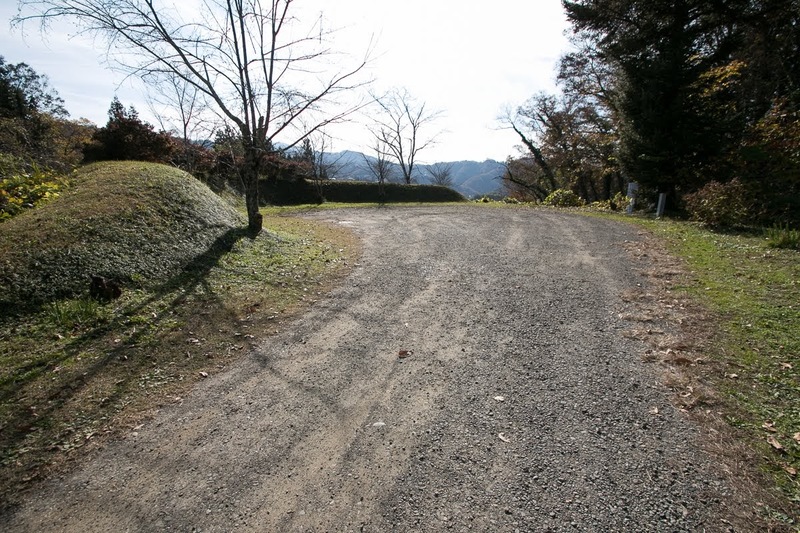 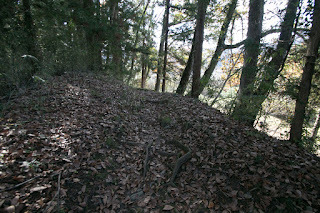 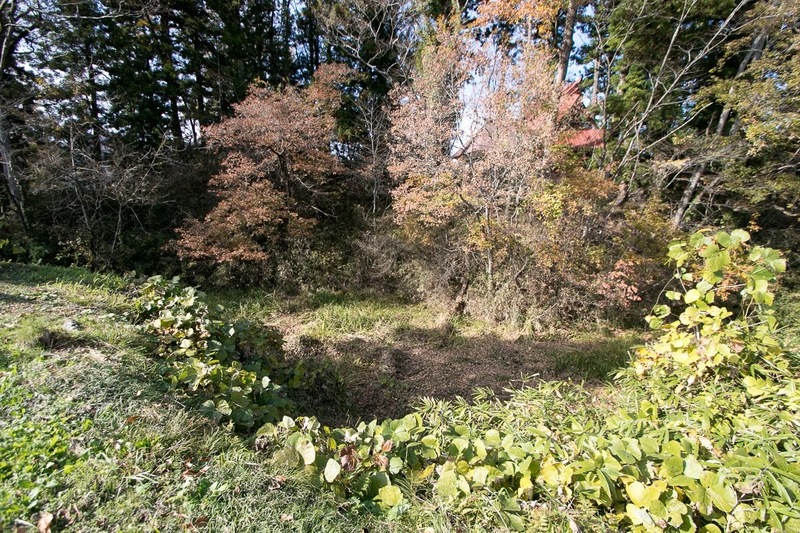 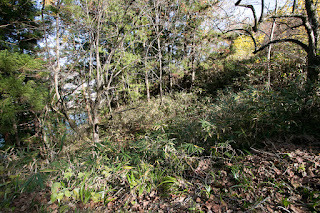 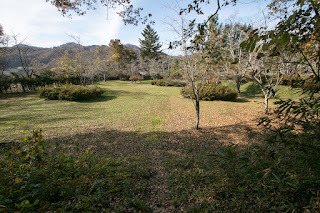 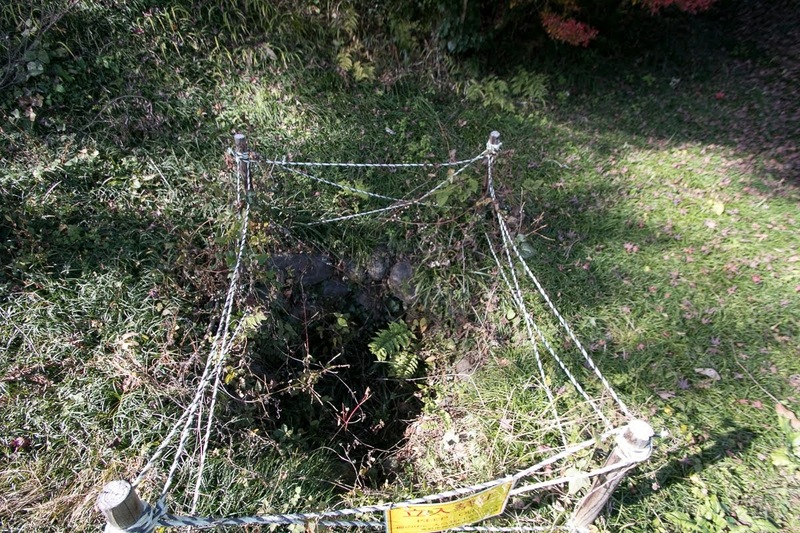 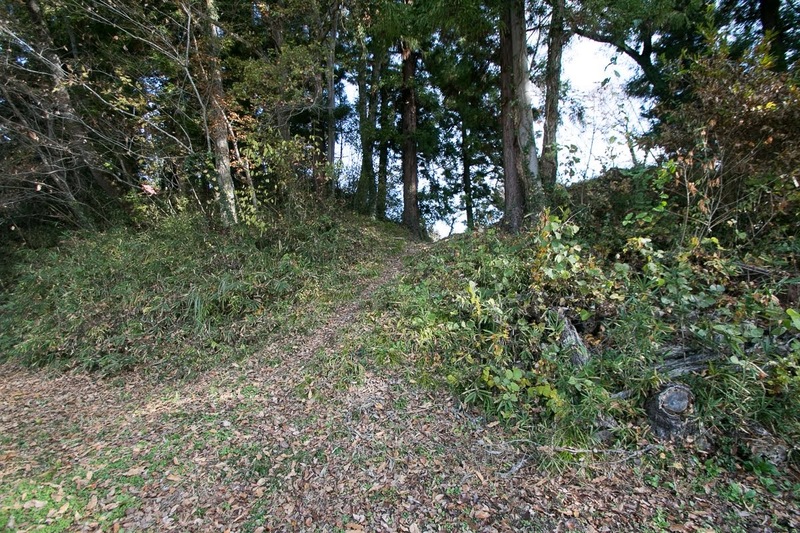 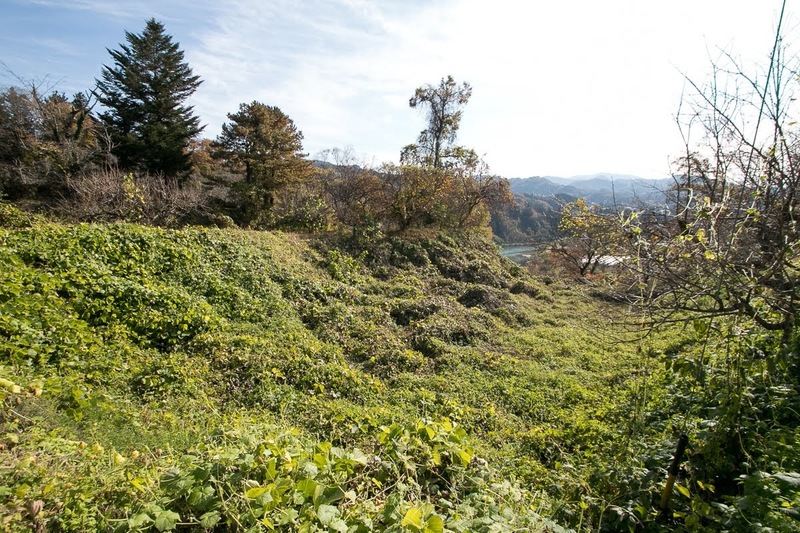 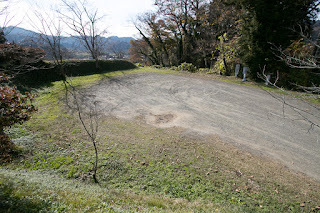 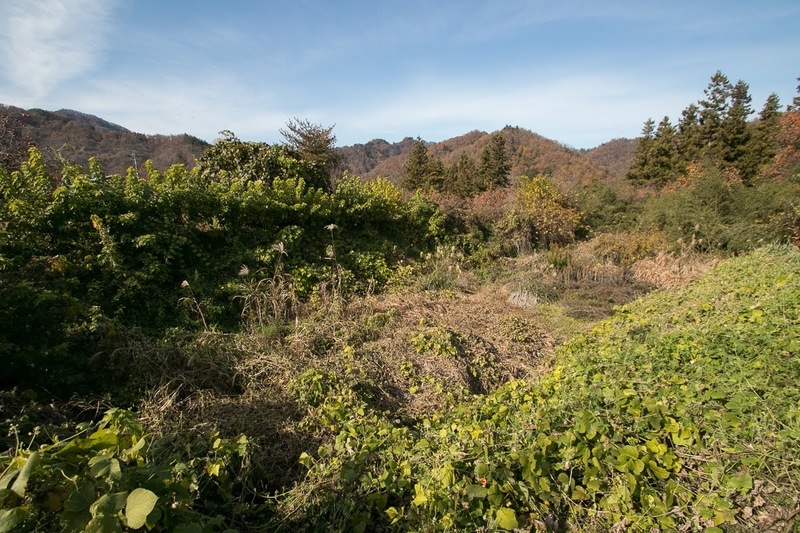 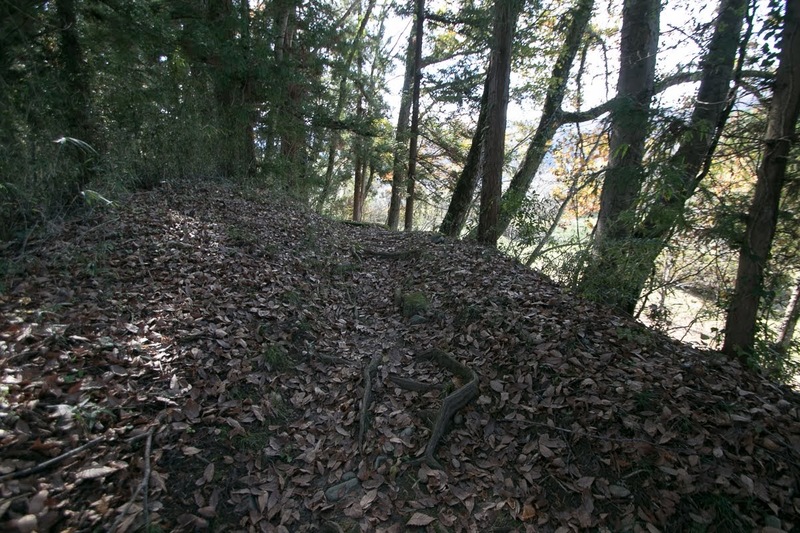 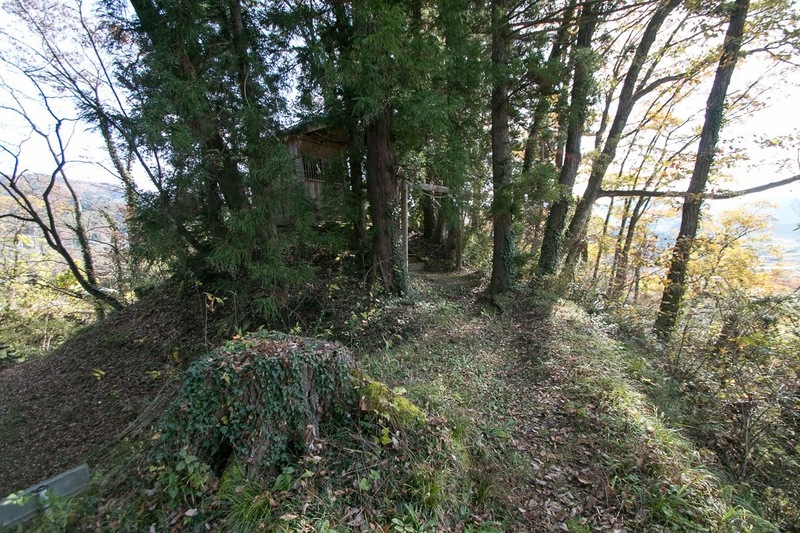 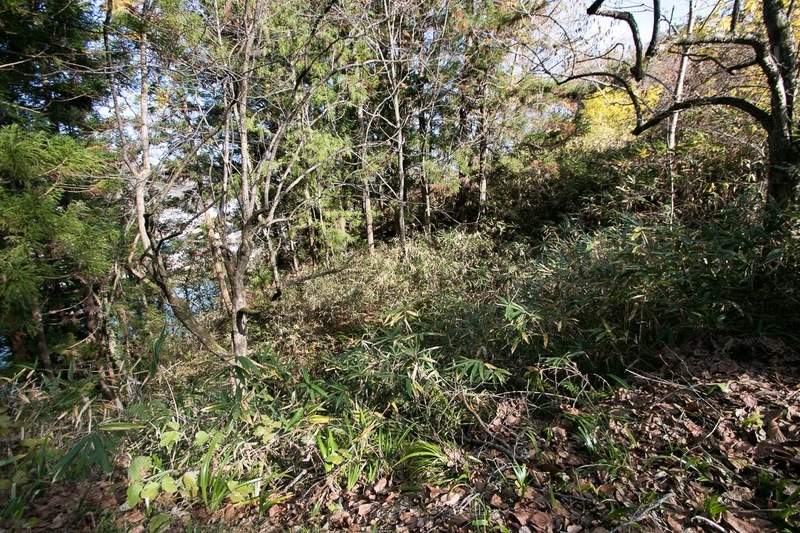 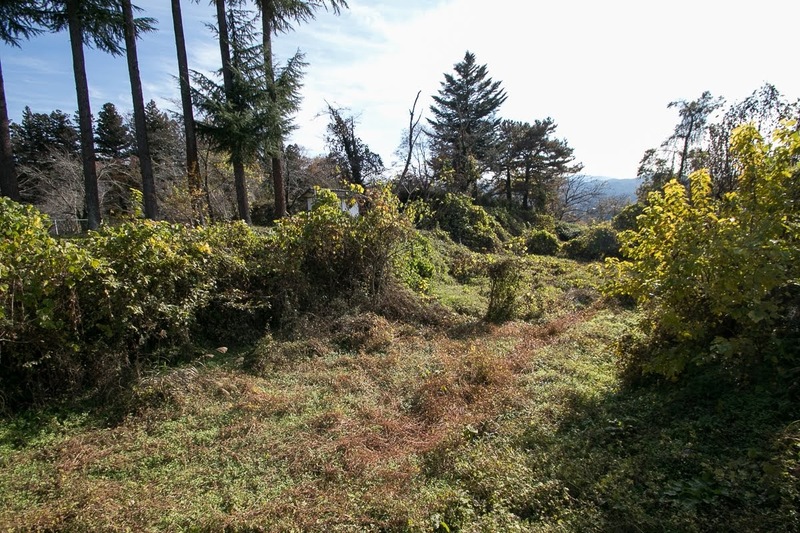 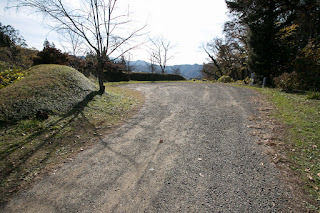 Even though small, ruin of Masugata gate or Umadashi fort clearly shows the castle technology of Takeda clan. 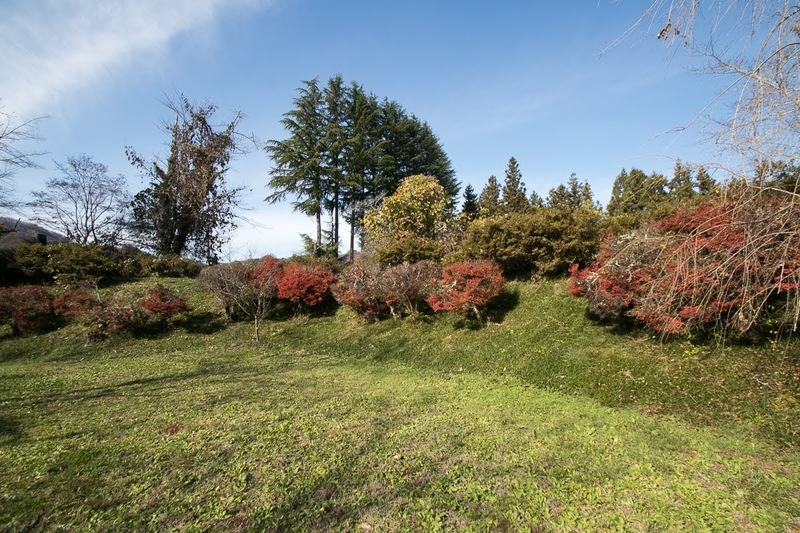 Makinoshima castle is well planned to accomplish maximum work with minimum construction utilizing natural terrain, and this shows the talent of castle construction of Nobuharu Baba. 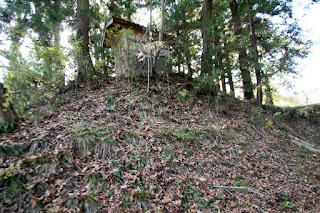 Small and secure shape of the castle resemble to its immortal master who broke strong enemy with small forces. 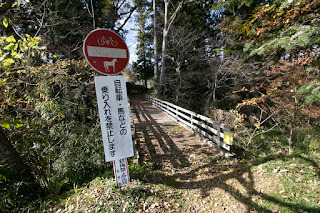 There is a sign of prohibiting entrance into the castle by horse but wonder who actually tried it. 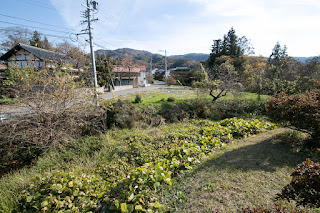 15 minutes walk from Saikyo Kouko busstop from JR East Nagano Shinkansen /Shinetsu-Honsen line Nagano station using Alpico bus. 40 minutes drive from Joshinetsu Expressway Nagano interchange via Route 19.